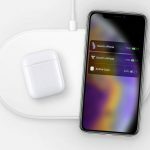 Apr 8th - Apple’s decision to cancel the AirPower charging accessory was a controversial one that affects iPhone users the most, but as Android users, it might be foolish to think that this will not have an impact on us at all. 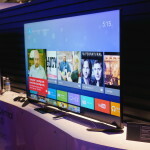 Apr 8th - If you’re an Android TV user, it seems that the latest update to the platform has introduced unwanted ads, much to the dismay of many users. 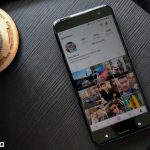 Apr 6th - Ever wanted to save photos or videos directly from Instagram? We’ve come up with several quick and easy ways that you can go about doing so. Apr 5th - If you’re looking forward to checking out 5G and to see if the hype is worth it, Verizon has already gotten the ball rolling. Apr 5th - Recently a leaked render made its way online that showed off an upcoming smartphone with a triple camera setup, but now judging by the latest leak, it seems that Motorola could have another smartphone with four cameras. Apr 5th - Just when we thought the days of the sliding phone was over, it seems that in recent years companies are starting to bring the trend back, but Oppo could have the craziest idea of them all. 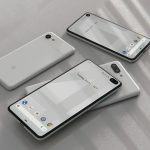 Apr 4th - Google has done a good job improving on its Pixel smartphones over the years, and as such many are no doubt excited to see what the Pixel 4 could be bringing to the table this year. Based on recent comments, it seems that development is well on its way. Apr 2nd - While other companies have been introducing smartphones with a triple camera array on the back, recent leaks have shown that Motorola could soon be joining the club with its upcoming handset. 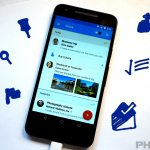 Apr 2nd - Inbox by Gmail will be shutting down today, but for those who are going to miss it and its interface, you’re in luck because there is a Chrome extension that will transform your Gmail into an Inbox-like experience. 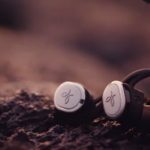 Apr 2nd - If you’re looking for a pair of true wireless headphones that you can use while you’re out for a run, look no further as Jaybird’s RUN headphones are now discounted by $60. 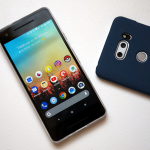 Apr 1st - If for whatever reason you wanted to get your hands on the Pixel 2 or the Pixel 2 XL, then you might be disappointed to learn that Google has officially stopped selling both devices. 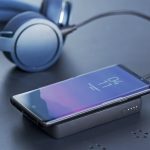 Apr 1st - Mophie is a company known for their mobile accessories such as power banks, and now it looks like the company’s wireless charging power bank is discounted by 50%. Apr 1st - AT&T had previously come under fire for its fake 5G and also seemingly slow 5G speeds, but the carrier seems to have turned things around pretty fast. 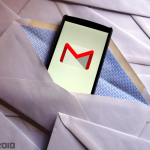 Mar 31st - If you prefer composing your emails the good old fashioned way without any suggestions from AI, here’s how to turn off Gmail’s Smart Compose feature for your Android device and computer. 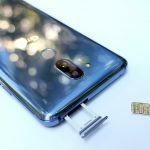 Mar 30th - If you are looking to unlock your LG G7 ThinQ’s SIM and want to know how to do it, these steps will take you through the process from start to end.